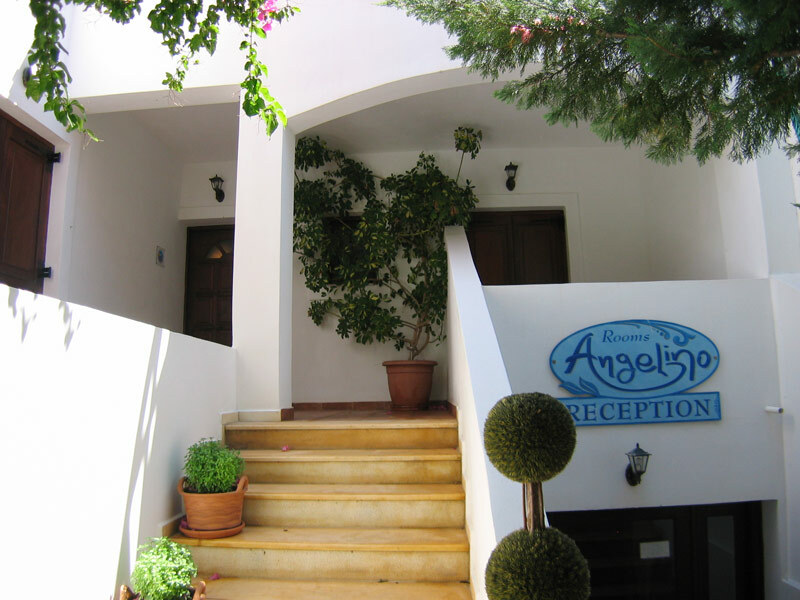 Angelino rooms is the ultimate accommodation solution when it comes to decide where to stay during your holidays in Syros island. 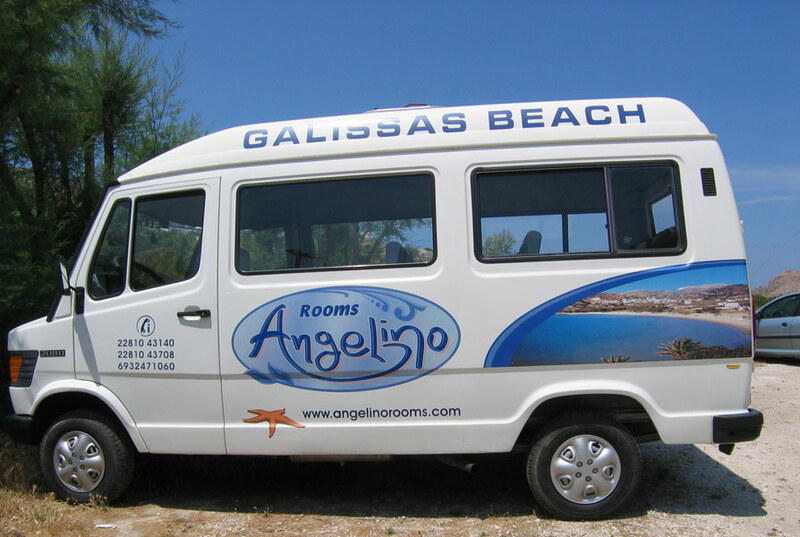 Located in the area of Galissas beach, it is idealy situated for an unforgettable visit to one of the Aegean\'s most beatutiful islands. 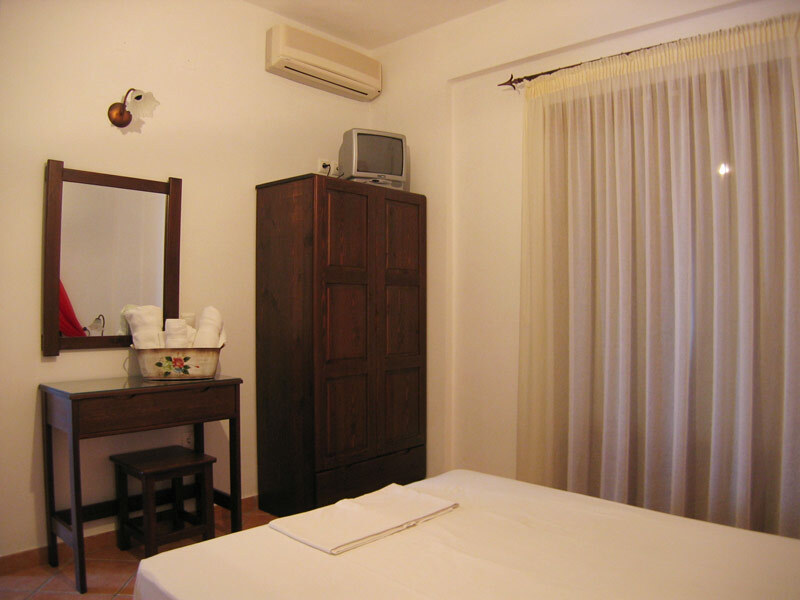 The business is family owned which makes the provided services tourist friendly and family like. 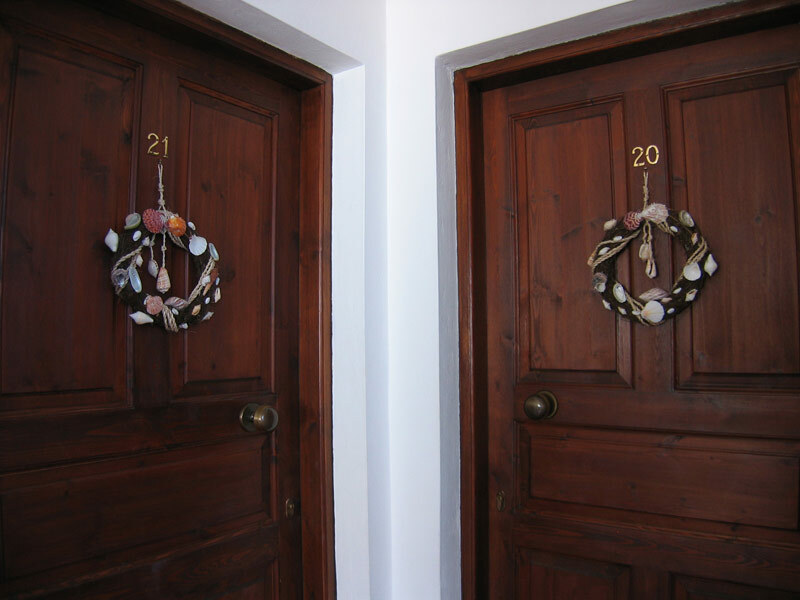 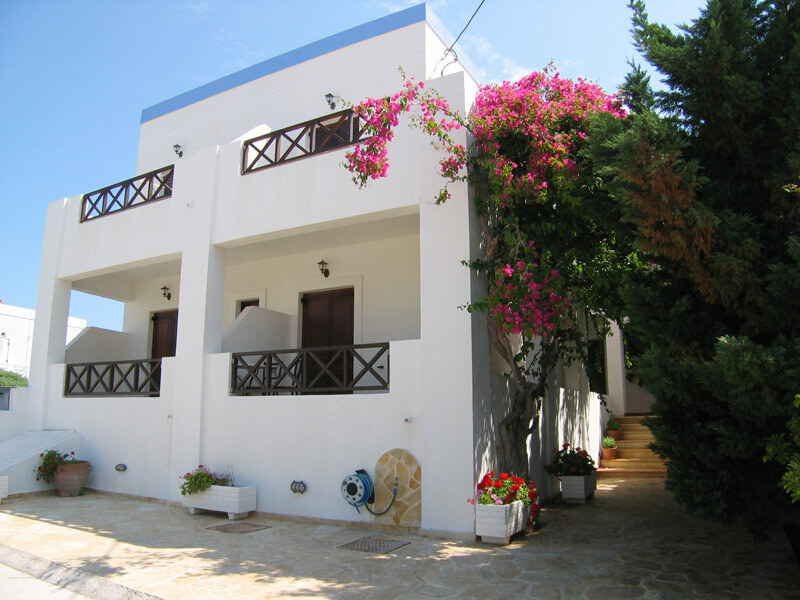 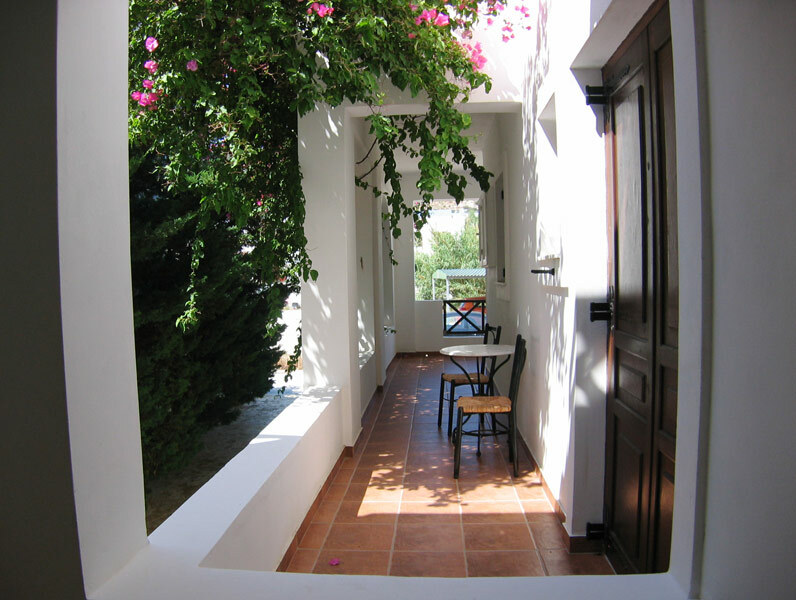 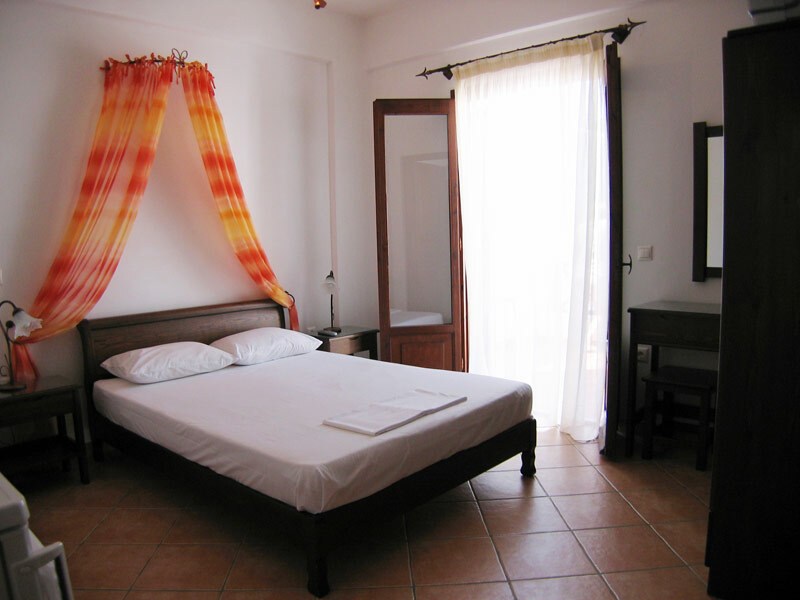 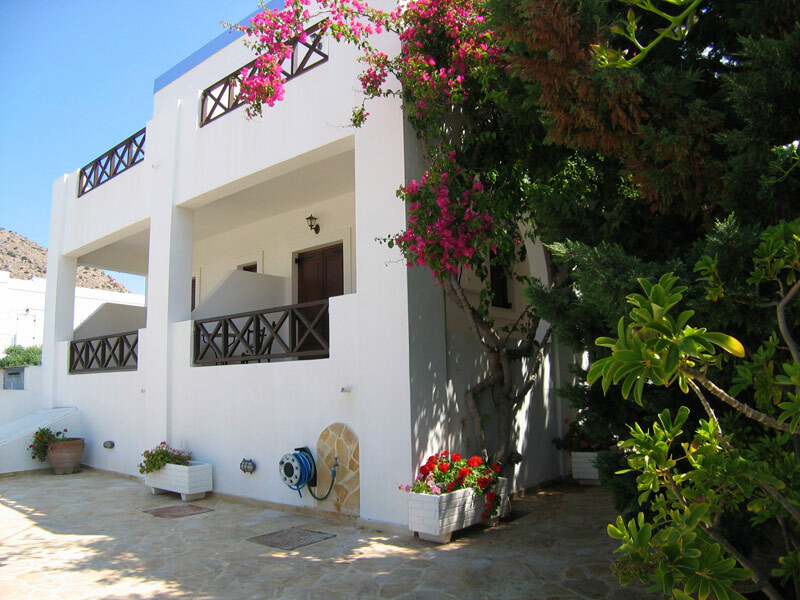 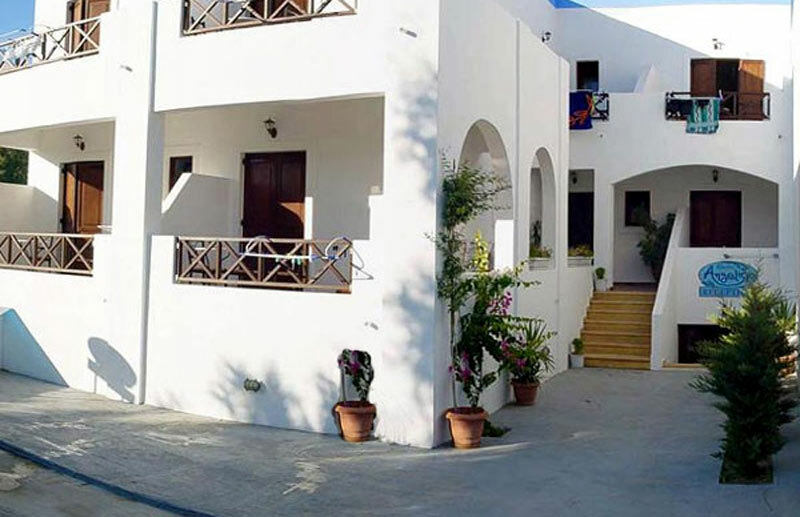 Walking distance, approximately 60 metres to the famous Galissas beach - brimming with life and shops galore, makes our location utterly convenient. 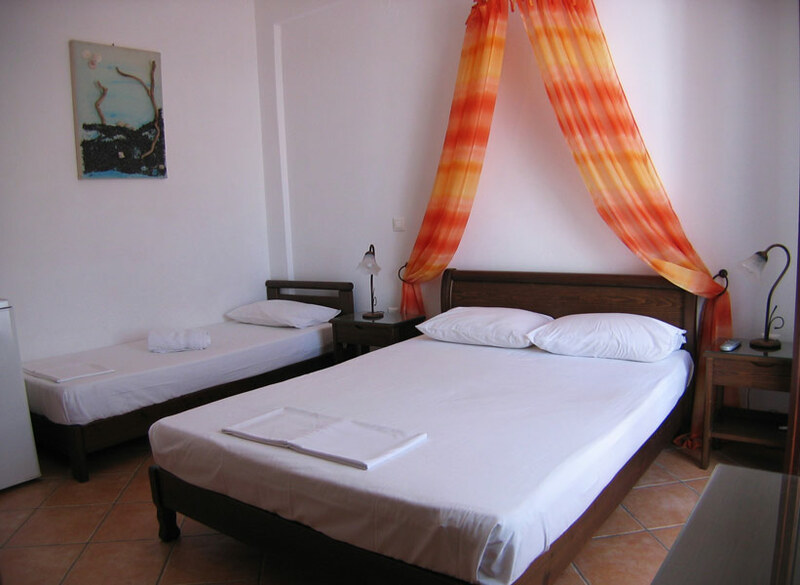 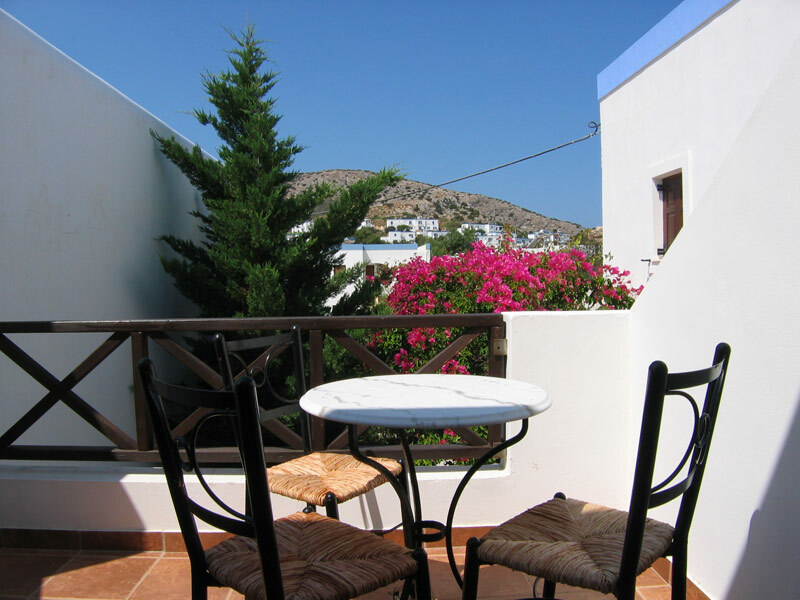 All of the rooms are equipted with Air conditioning, Television, Fridge, comfortable beds and balconies and are decorated in a modern yet warm way.